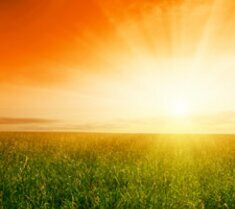 View The Obituary For Sara Mencacci. Please join us in Loving, Sharing and Memorializing Sara Mencacci on this permanent online memorial presented by Peterson-Bassi Chapels Chicago, IL. View The Obituary For Ismael Dominguez. Please join us in Loving, Sharing and Memorializing Ismael Dominguez on this permanent online memorial presented by Peterson-Bassi Chapels Chicago, IL. 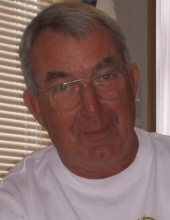 View The Obituary For Ralph G Buescher of St. Libory, Illinois. Please join us in Loving, Sharing and Memorializing Ralph G Buescher on this permanent online memorial presented by Moll Funeral Home. Mary Jane Norton, 94, of Alto Pass, died Wednesday, Nov. 14, 2018, in Manor Court in Carbondale. 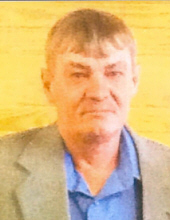 Donald P. Garrison, 74, of Jonesboro, died Wednesday, Nov. 14, 2018, in the Integrity Healthcare in Anna. 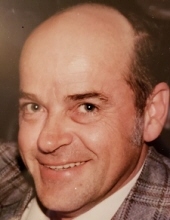 Howard A. Ramage, 80, of Anna, passed away at 2:10 a.m. Friday, Nov. 16, 2018, at Union County Hospital in Anna. Dorothy Hubbs, 90, of Anna, passed away at 7:30 a.m. on Nov. 16, 2018, at Carbondale Memorial Hospital. 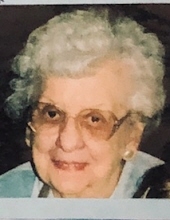 SHELBYVILLE — Ann Mary Norman, 90, of Monticello, IL, formerly of Shelbyville, IL, passed away at 8:10 p.m. Thursday, November 15, 2018. GREENUP — Jean (Fischer) Greeson, 89, of Champaign, IL formerly of Greenup passed away November 14, 2018 at 11:30 A.M. at her home. 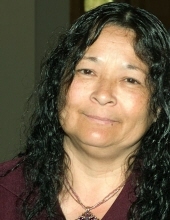 View The Obituary For Carolyn P Gnatovich. Please join us in Loving, Sharing and Memorializing Carolyn P Gnatovich on this permanent online memorial presented by Wendt Funeral Home. View The Obituary For Kevin P. McDonald of Troy, Illinois. Please join us in Loving, Sharing and Memorializing Kevin P. McDonald on this permanent online memorial presented by Richeson & Aebischer-Richeson Funeral Homes. View The Obituary For David G Lindstrom of Flossmoor, Illinois. Please join us in Loving, Sharing and Memorializing David G Lindstrom on this permanent online memorial presented by Tews-Ryan Funeral Home.